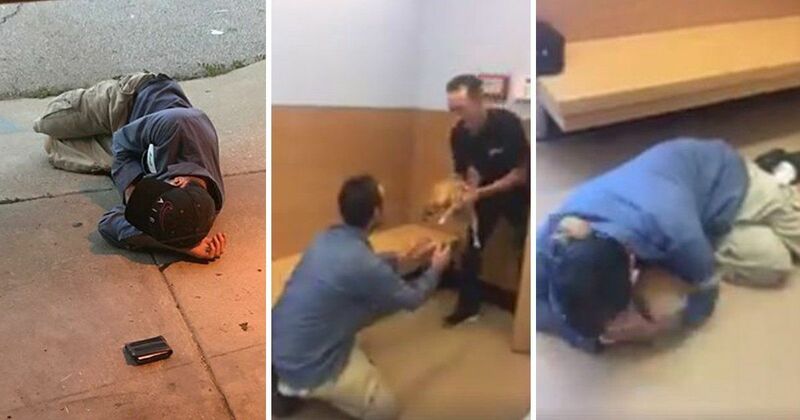 A homeless man and his best friend – a tiny chihuahua named Tita – enjoy an emotional reunion in this beautiful moment captured on video.The pair had been apart for five days, but as soon as staff at an animal shelter in the US state of Georgia saw the dog’s reaction to seeing the man, they knew their job was done. In the clip, Tita can barely contain her excitement as she runs up to her owner and then rushes around him, as he sinks to the floor in joy. 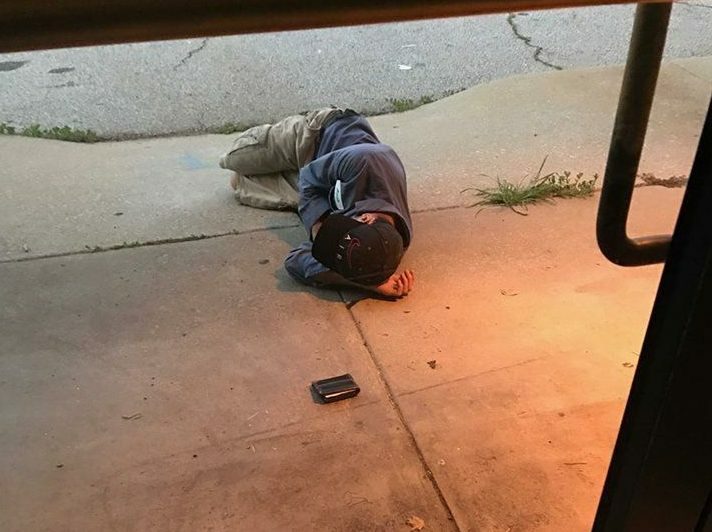 During his desperate search for his lost pet, the man, who has not been named, was pictured sleeping outside the animal shelter’s former home in Atlanta. Tracy Hunton Thompson, a worker at the shelter, posted the video on Facebook where she revealed how the man made it to their new site in nearby Chamblee. She said that her colleague Jarvis Smith talked to the man and discovered what the problem was, before giving him money to travel to the DeKalb County Animal Services Shelter. She added: ‘It’s obvious he loved the dog and the dog loved him. The shelter gave the man a leash and money to go back to Atlanta, and a vet will be checking up on little Tita soon.